Face. NU'est. 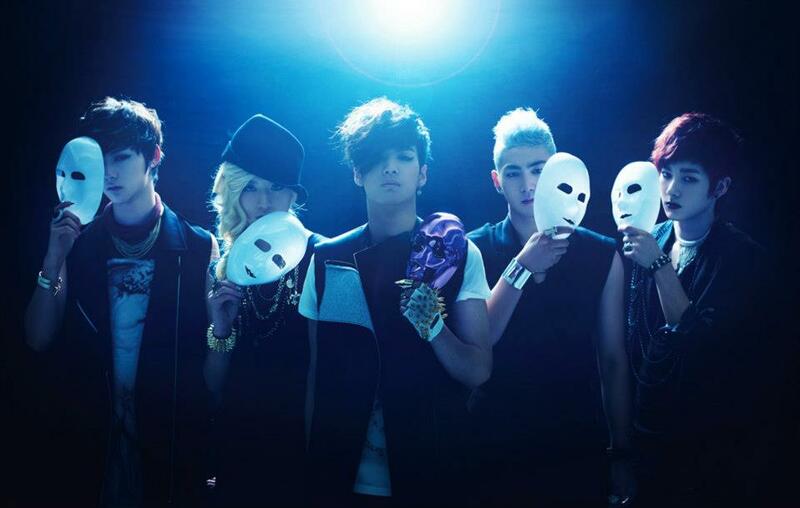 HD Wallpaper and background images in the NU'EST（ニューイースト） club tagged: nu'est. This NU'EST（ニューイースト） photo contains コンサート.